GUELPH, Ont. — Canadian auto parts maker Linamar Corp. says it has reached an agreement to buy Winnipeg-based agriculture equipment maker MacDon Industries Ltd. for $1.2 billion as a way to diversify and strengthen its presence in the agricultural equipment market. Linamar, which is based in Guelph, Ont., says MacDon and its group of companies will complement its existing agricultural harvesting business in Hungary and allow the company to serve more markets globally. Company CEO Linda Hasenfratz says the increased exposure to agriculture comes as the sector is in the early stages of a cyclical recovery, and with strong growth to be driven by a growing and developing global population. “So it’s a great time to step in,” she said on a conference call. 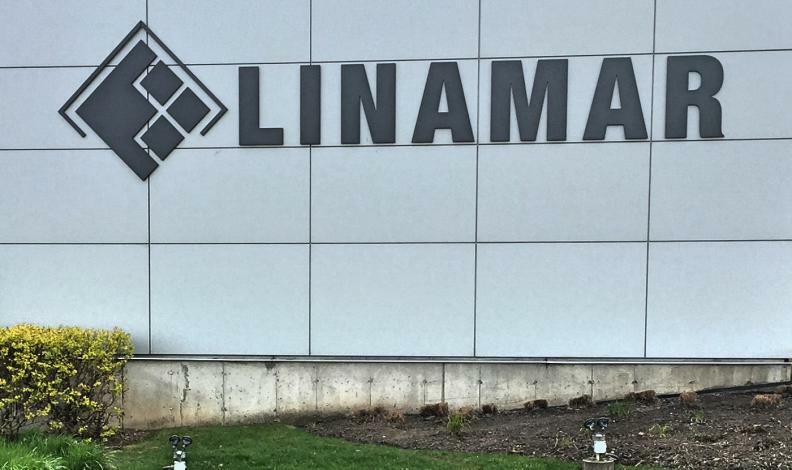 Linamar, which makes precision metallic parts for a range of sectors including automobiles, says the MacDon deal will allow it to further diversity its operations and end markets. CIBC analyst Todd Coupland says that agricultural equipment businesses generally trade at higher valuations than auto parts suppliers. MacDon sells its specialized agricultural harvesting equipment in more than 40 countries and has about 1,400 dealers and distributors in its global network. Linamar, with 59 manufacturing facilities globally and about 24,500 employees, had sales of $6 billion in 2016. Linamar stock jumped nearly 12 per cent, following its agreement to buy MacDon. Linamar stock rose 11.5 per cent or $7.48 to close at $72.50 Friday on the Toronto Stock Exchange. It was Linamar's best day on the market since Nov. 7, when it reported a drop in third-quarter earnings compared with a year ago and missed analyst estimates.